Why Introduce Meditation to your team? Medibank Private went on to say that stress related absenteeism and presenteeism are costing Australian employers $10.11 billion a year. I pursued a challenging corporate career in recruitment for 15+ years and totally understand the anxiety and stress that can result from trying to balance it all .. the busy and demanding career, family commitments, finding time for professional and personal development, exercise and health, travel, friends and social life! 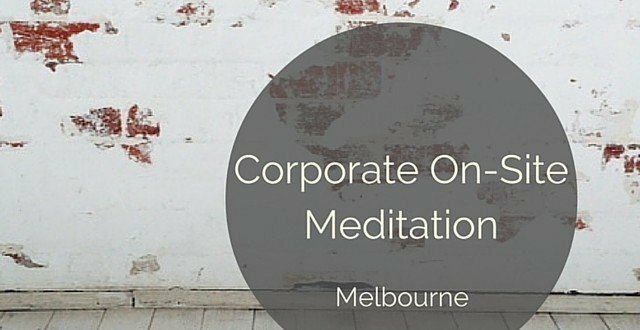 Since starting Quiet Mind Meditation in 2009, I have been slowly bringing meditation into corporate Australia .. from boardrooms to tea rooms. 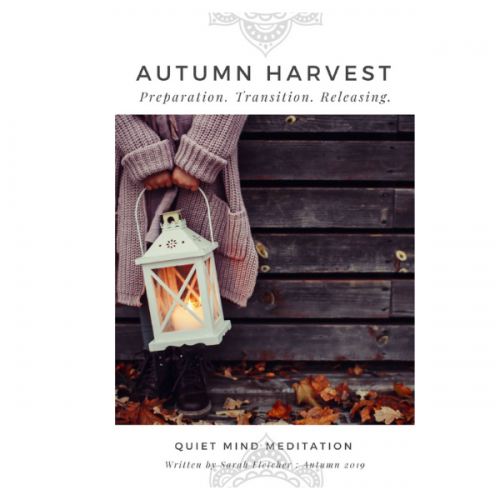 The Onsite Meditation classes can be designed to meet specific corporate requirements and are suitable for those new to meditation or those wishing to re-engage with their practice. 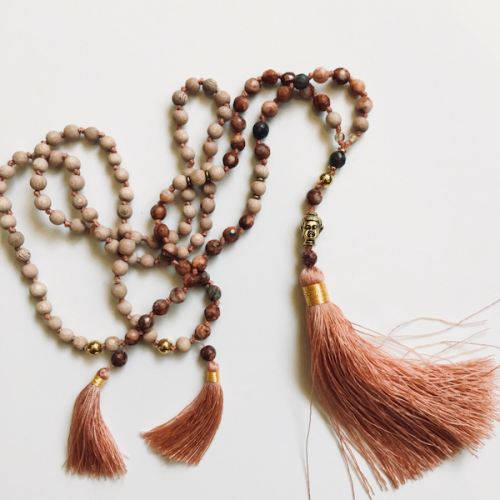 As well as providing an understanding of meditation and its benefits, our classes focus on simple and widely practiced techniques so participants learn the skill of relaxation and find the most appropriate meditation technique for their unique lifestyle. 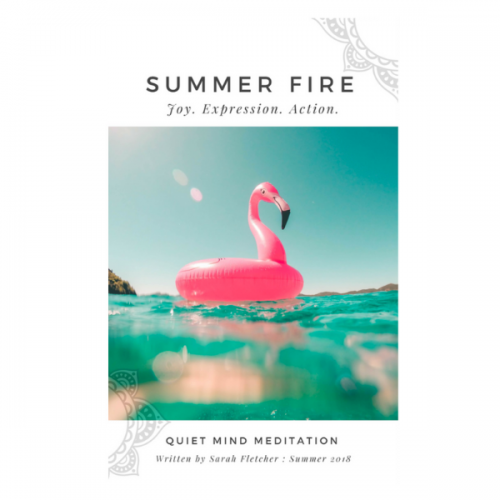 Quiet Mind Meditation has introduced the amazing skill of meditation to clients in the corporate and government sectors .. participating in Wellness Day initiatives, professional development programs, and in-house corporate retreats.